Success must begin in the mind; you can’t think like a peasant and emerge a king. Nothing conditions a man to the life of squalor like having a poverty mentality. All the motivational words, quotes and tidbits cannot help the man who refuses to lift himself above negative thinking. The verdict is simple, as a man thinks in his heart, so is he. 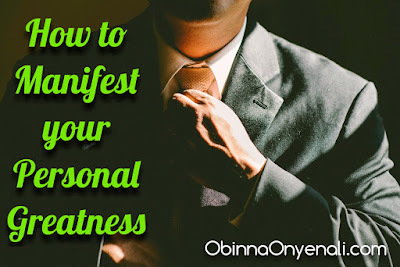 To manifest your personal greatness, condition your mind to believe that you can. 1. Do away with negative mindset. Each time you wake up in the morning; wake up with the resolve never to entertain any thought of fear, dejection, inferiority complex, insufficient qualification and other negative mind adjustments. 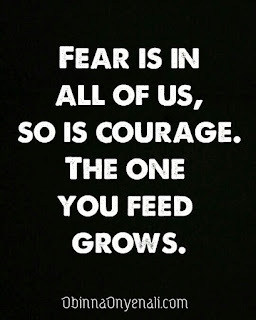 Fear is in all of us, so is courage. 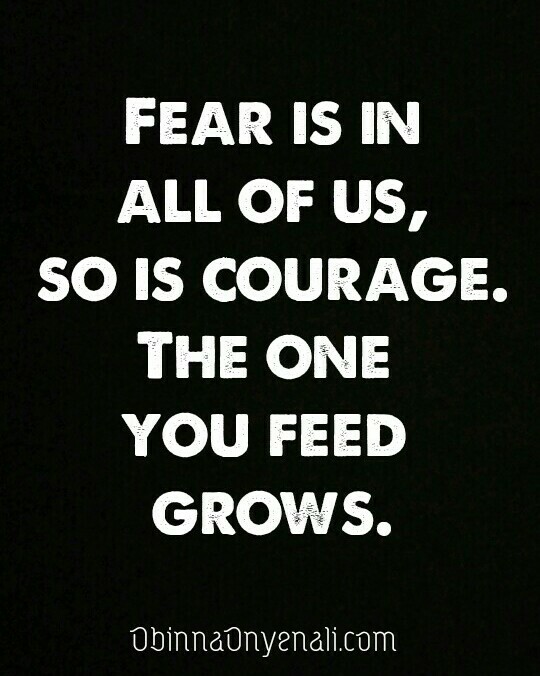 The one you feed grows. Pounce on each new day like a hungry lion ready to devour any challenge that is out to stand between you and the realization of your goals. You are not a victim of circumstances waiting to be tossed about by the vicissitudes of life. Take charge of your life! 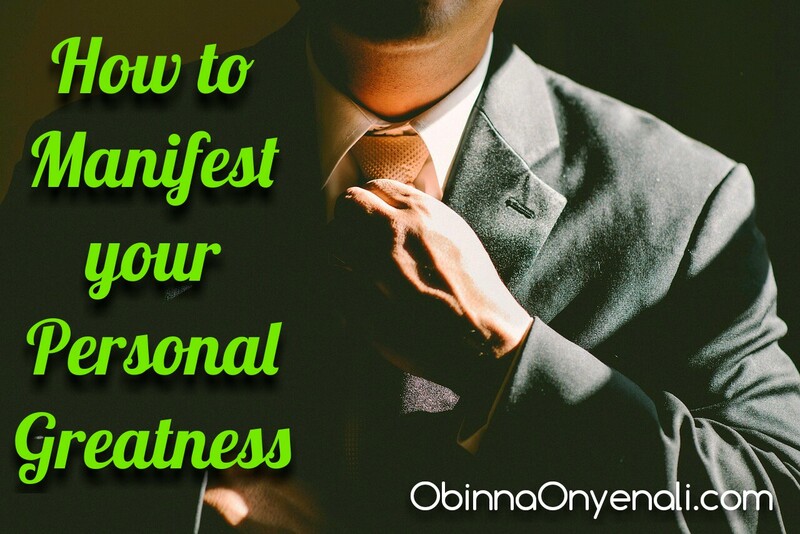 Manifesting your personal greatness starts primarily with your thought pattern. The longer you hold consistently the thoughts of the man or woman you want to be, the easier it becomes for you to realize them. 2. 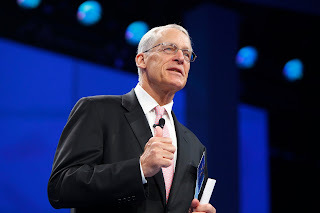 Learn to take prompt and decisive actions. Procrastination ranks among the top major causes of failure whether in business, academics and other walks of life. To manifest the personal greatness inherent in you, you must do away with procrastination. It’s not difficult to find people saying, “I’ll start this and that tomorrow”, “I will begin that course when so and so happens”, “I will implement that idea when the coast is clear”, and things like that. Why not start it now? The truth is, until you learn to take prompt and decisive actions, the urge to procrastinate will grow stronger, which means nothing will be accomplished. 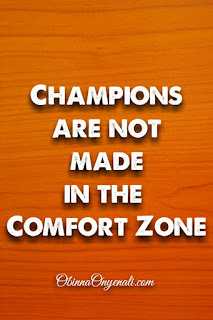 Priceless opportunities are lost when we allow ourselves to be lulled into our comfort zones. Take care of this and you’ve solved half of the problems covering the rare gem in you. 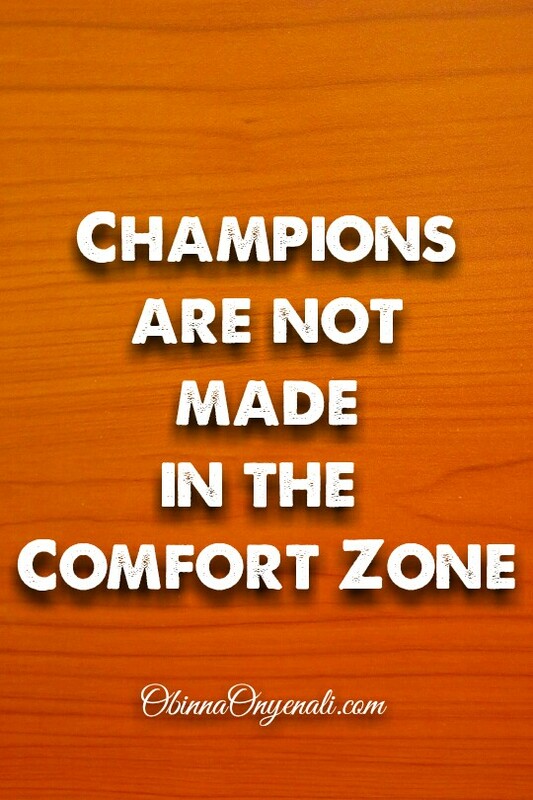 Remember, champions are not made in the comfort zone. 3. Surround yourself with people that inspire you to reach for the sky. 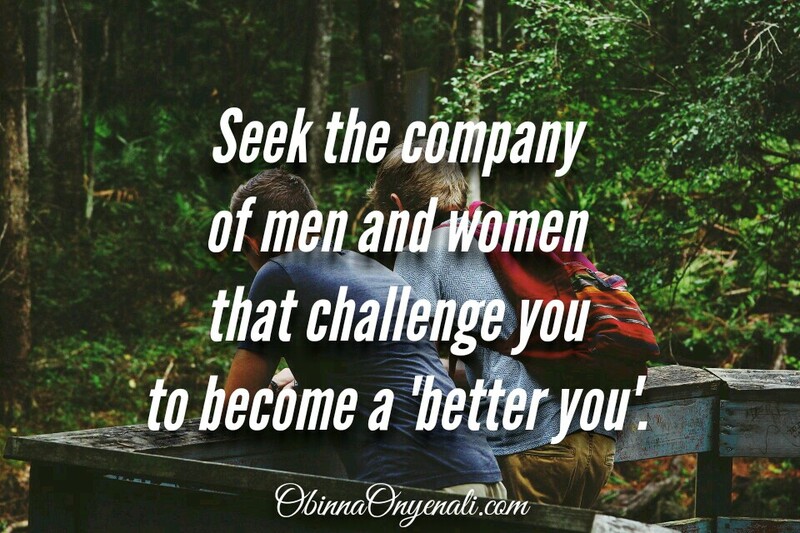 Whether we like it or not, we gradually gravitate towards becoming the people we associate with most of the time. Great and visionary people will always challenge you to be great. I must admit that I was able to excel in my studies as a student because I moved with people that were doing well in their studies. So don’t complain of getting average results when all your friends are average people. This applies to you whether you’re a student or an entrepreneur. 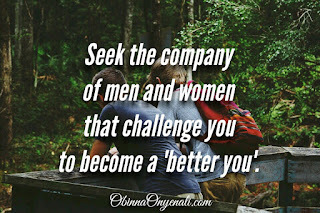 Seek the company of men and women that challenge you to become a ‘better you’, and it won’t be long before your profile rises – iron will always sharpen another iron. 4. Make it a duty to cultivate the habit of reading. 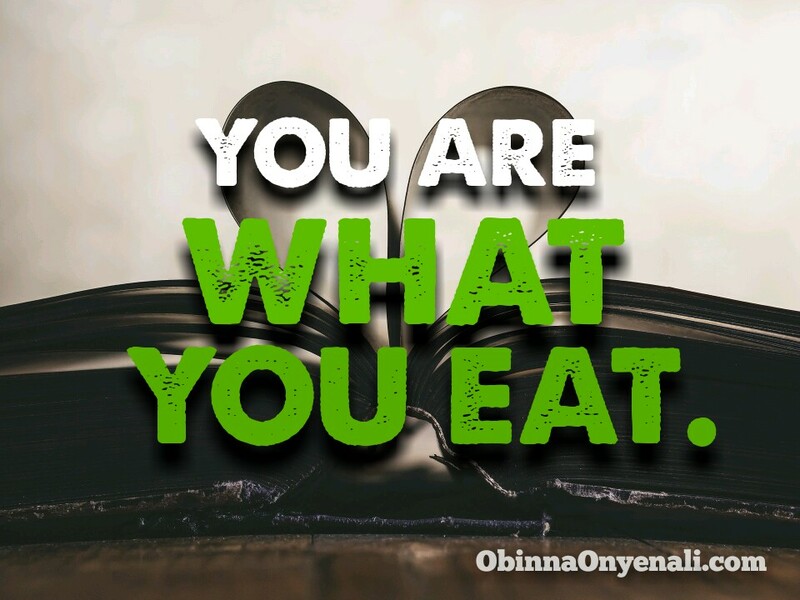 You are what you eat. To say this in another way, you are the books you read. Reading opens us up to possibilities that a life without books know nothing about. When was the last time you read a book that inspired you to take your performance to the next level? Capacity building via reading is essential if you must manifest your personal greatness. Make it a duty to learn all you can from people that have attained what you are aspiring to attain. It's good to note that the advent of mobile gadgets has made reading a lot easier these days as you can download all the books you need on your device and read them any time you want. You can only get the best out of yourself when you are properly informed. 5. Build your faith in God. An old English proverb says, “He that ceases to pray, ceases to prosper”. 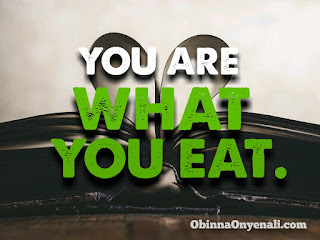 We live in a time when some people relegate to the background the need to connect with our true Source. Don’t allow yourself to be caught in this secular web. Prayer and faith in God still remain veritable tools towards attaining impossible feats. Jesus said, “With God all things possible”, which literally means that nothing can stop you from manifesting your true greatness when you are in alliance with the omnipotent Creator via faith. No mountain can stop the force of faith. Life is a league of choices. Unleashing your personal greatness is a choice. It’s up to you to decide whether you will maximize your potential greatness or be found in the abode of men who choose to do nothing with what they have, but to accept ‘fate’. Don’t accept any situation that subjects you to the low life. 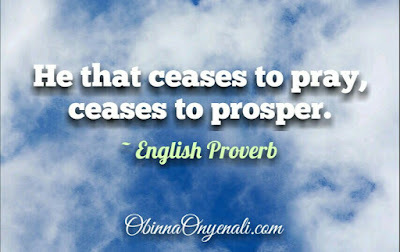 Aspire for great things, take decisive steps towards them and believe that God will help you to manifest your personal greatness and be a blessing to humanity. Hello Ike, I appreciate your meaningful contribution on this. And I like how you put it,"There is no one that ever become successful with a doubtful thought." Thanks and God bless. Portrait of the week - "Young CEO"